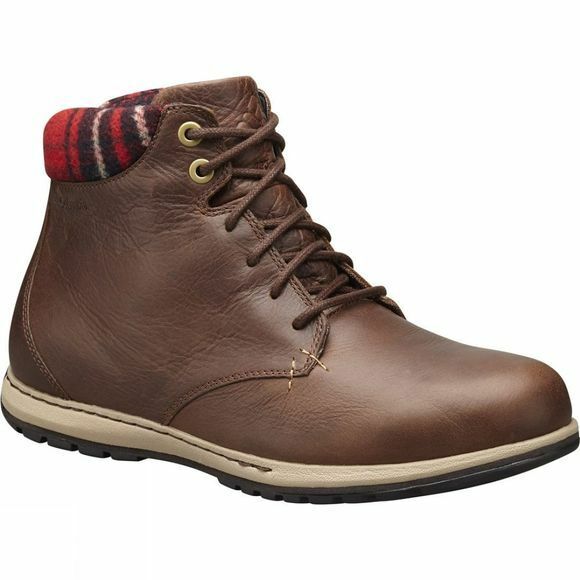 The Mens Davenport XTM Waterproof Omni-Heat Boot has a leather upper made in a waterproof breathable construction. 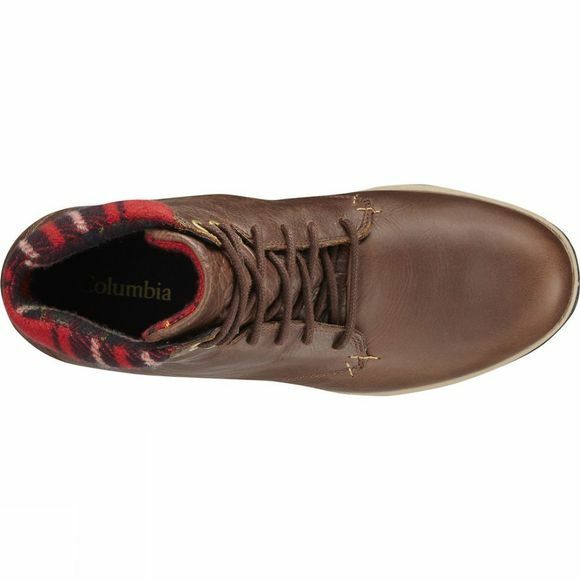 They shrug off the wet, and the thermal heat-reflective lining keeps your feet warm and snug. An added safety touch for dark evenings is the visible reflective lining at the back of the heel.